Hot 97 Summer Jam 17′ recently took place in NYC and created a frenzy with all the rappers who performed and attended. 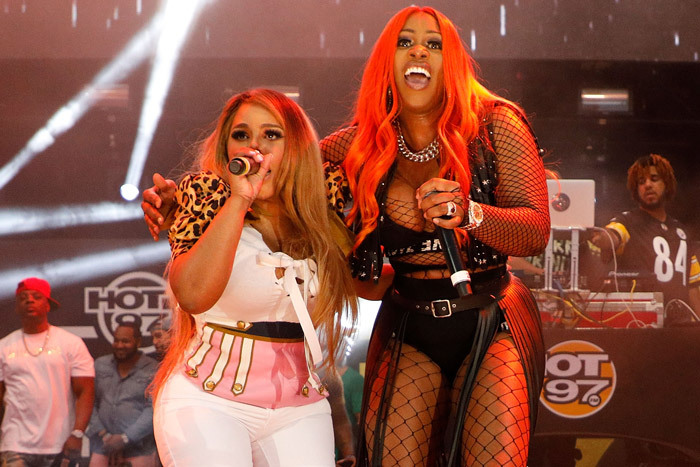 The most talked about performance of the night was Remy Ma as she performed her Sheter diss, and the surprise guests she brought onstage to help create more excitement. Check out highlight footage above.